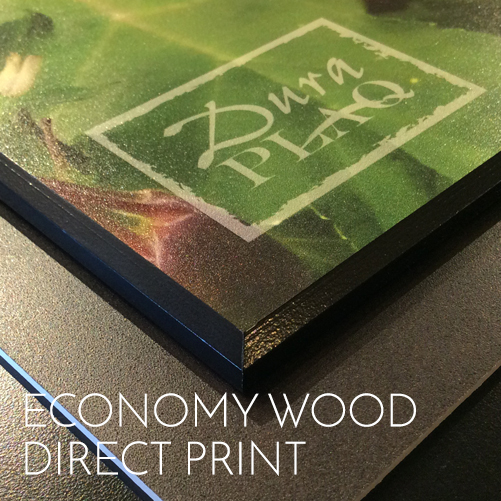 Add dimension to any DuraPlaq® product with a Wood Bottom Stack! 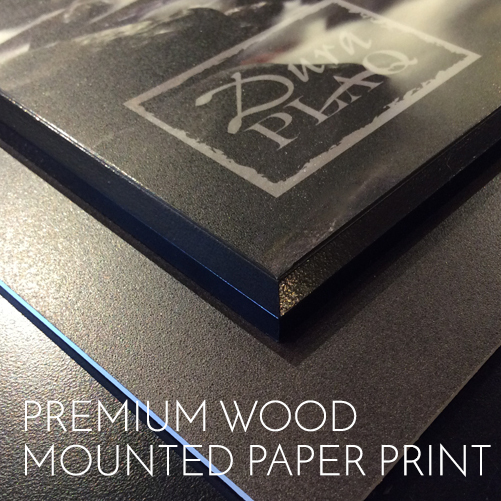 Our Wood Bottom Stacks feature varying thicknesses (1/8″ top 1-1/8″) yielding a dimensional, matted-type presentation that displays flush–or floating–from your desired surface. Our stacked products may be affixed as a removable and interchangeable top component, or as a permanently fixed surface display.